It's the 8th day of school year 2016-2017. 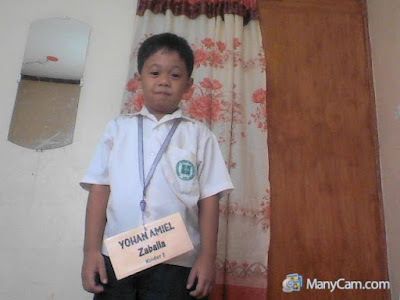 Thea is already in Grade 5 while Yohan is in Kinder 2 level. The first week went smoothly, except for Ate's lost tumbler and stylus pen (of her phone, we bought her a pre-owned Samsung phone). Her Papa and I alternately lectured her because she frequently losses things. 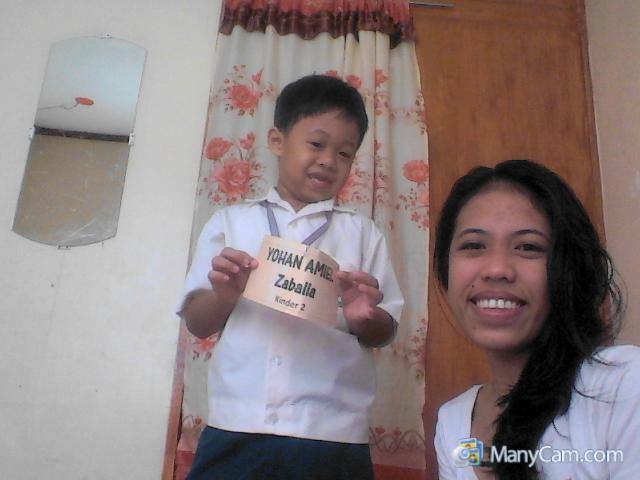 My niece and sidekick, Joie is already a Junior Entrepreneurship student in Rizal Technological University. I'm happy for my students.... Study harder, guys! "Stay Calm. Duck! Cover! Hold!" The city government of Makati through its Disaster Risk Reduction and Management Office (DRRMO) is already busy conduction orientation and other necessary preparation for the upcoming Metro Manila Shake Drill and 2nd Quarter National Simultaneous Earthquake Drill. The drill which is organized by the Metro Manila Development Authority (MMDA) will happen on Wednesday June 22, 2016 at 9:00 am. In the scenario, Metro Manila is hit with a 7.2 magnitude earthquake wherein the South Quadrant, consisting of Makati, Pasay, Taguig, Las Piñas, Muntinlupa, Parañaque and Pateros, is separated from the rest of Metro Manila (North, East and West Quadrants) with the collage of Guadalupe Bridge. Proud of our Ate. 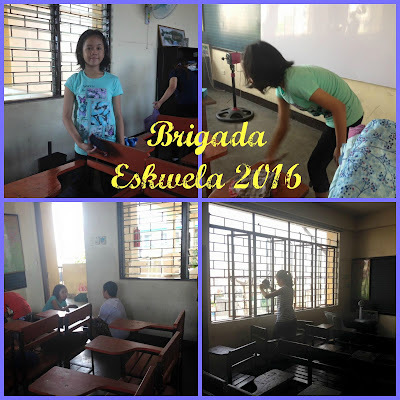 Yesterday, Thea, together with my niece Joie participated in DepEd's Brigada Eskwela for School Year 2016-2017. They helped in cleaning the classroom. 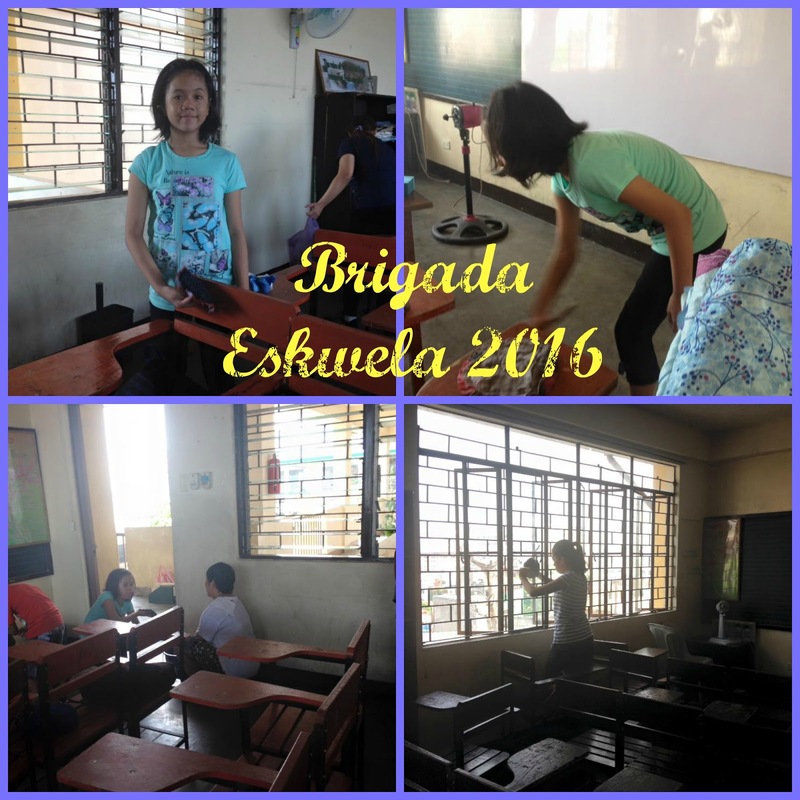 Brigada Eskwela, also known as National Schools Maintenance is an annual clean-up drive spearheaded by Department of Education. The nationwide kick-off ceremony was conducted last Monday, May 30. 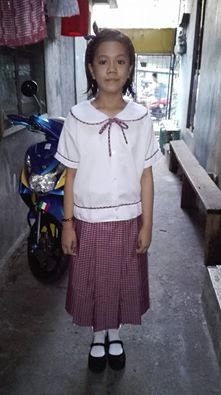 This year's theme is "Tayo Para sa Paaralang Ligtas, Maayos at Handa Mula Kindergarten Hanggang High School" (Reference: DepEd Memorandum No. 35-2016). 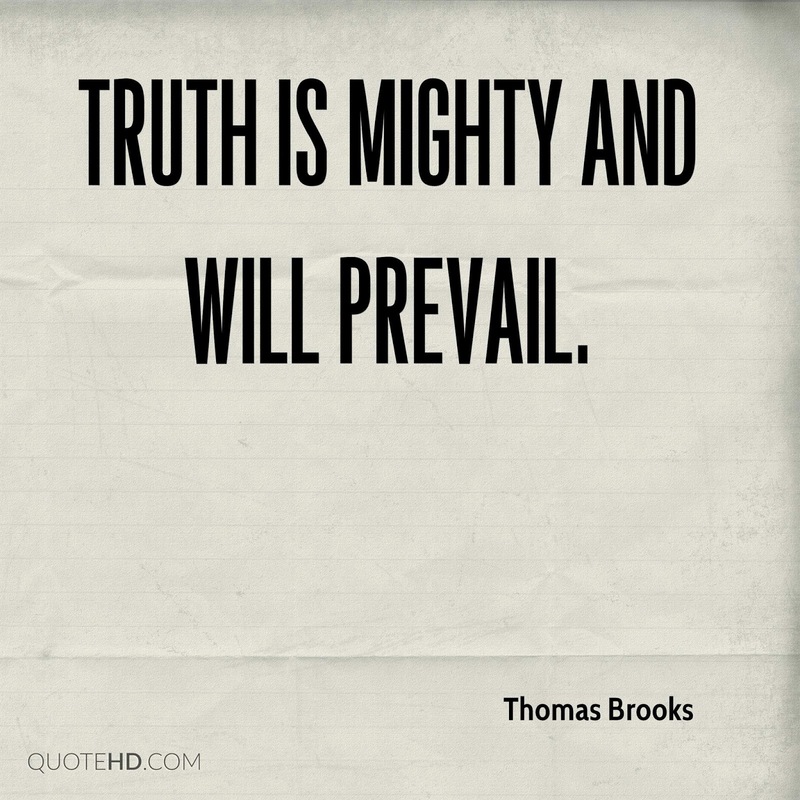 This is my favorite quote at the moment because inspires me to take things positively. I want to be grateful of each and every blessings that God provides me everyday. I try my best not to complain. I believe that any time we spend whining is unlikely to help us achieve our goals or solve our problems. It won't make us happier! If you have read me previous posts, my family encountered a heart-breaking experience last April. We lost a loved one and his death is tragic. 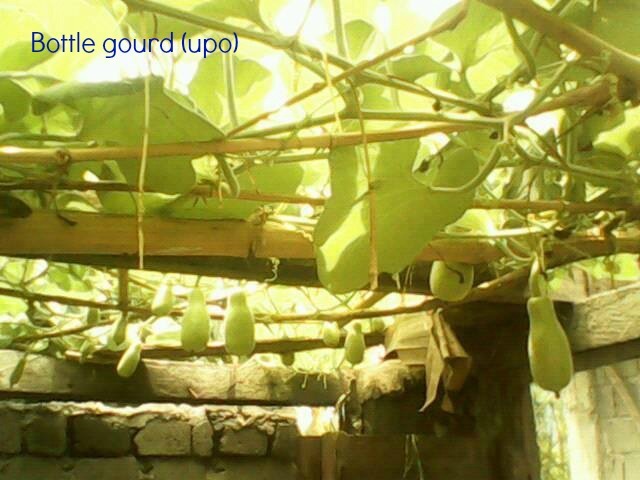 Because of that, we are worried about the health of our mom who was completely devastated with the incident. We need to remain strong. We need each other. Despite all these, we have move on, little by little, inch by inch... I know, it is not easy. 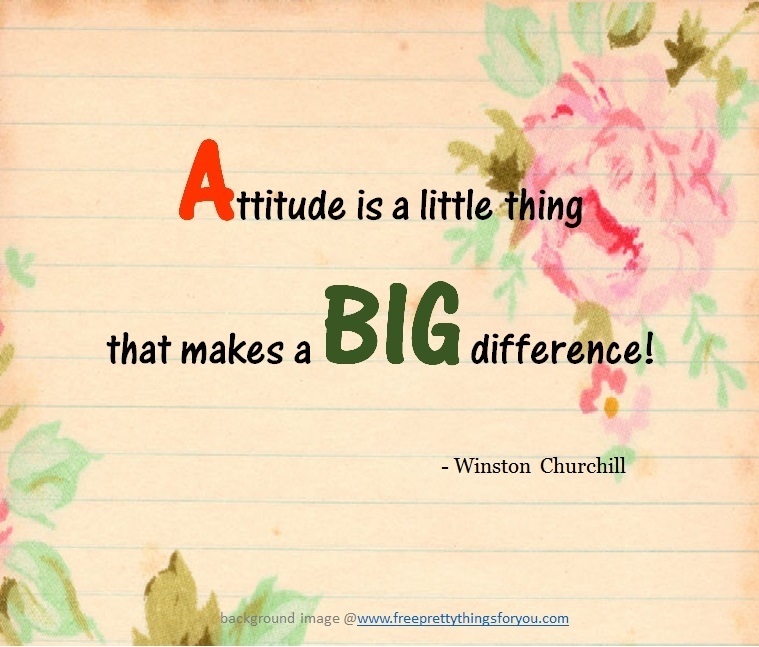 Thus, having a positive disposition will help us to recover.